While everyone is familiar with the dentist, not everyone is eager to run off and visit one. However, good oral health has a strong correlation to quality of life as well as life expectancy. It is in every patient’s best interest to visit their dentist and maintain good dental and oral hygiene. With a good, experienced general dentist, those visits to the dentist’s office can even be a comfortable, pleasant experience. While the treatment of existing problems is incredibly important, one of the most important roles a general dentist plays is preventive. Every dentist has a responsibility to teach their patients proper dental care. Through regular brushing, flossing, and dental check-ups, a patient can stop serious issues such as tooth decay and gum disease before they even start. 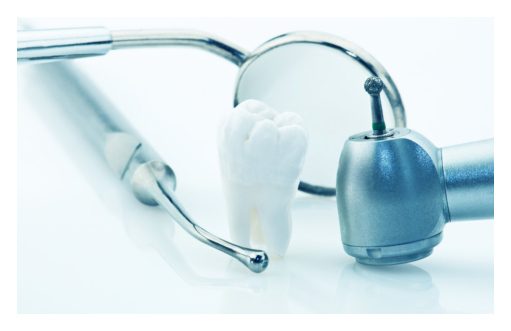 Your dentist is not just someone obsessed with probing your teeth. They are an ally in the battle to stay healthy, and the professionals at Fate Family Dental are always there by your side, helping you get and stay healthy.